This is the summary of consumer reviews for Fisher-Price Brilliant Basics Baby's First Blocks. The BoolPool rating for this product is Very Good, with 4.30 stars, and the price range is $9.97-$12.99. 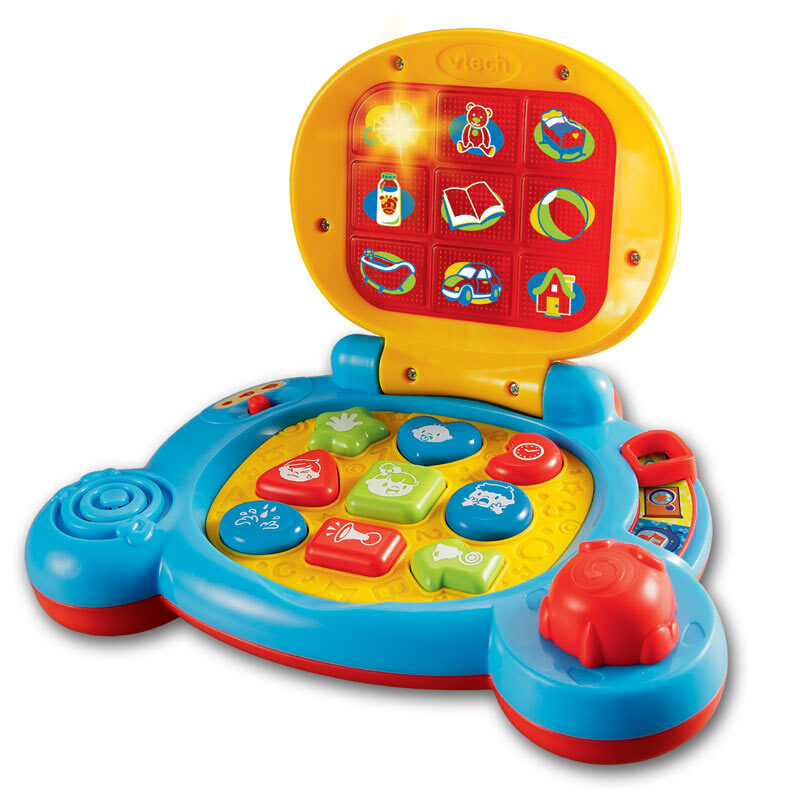 Fisher Price Brilliant Basic Baby’s First Blocks is a fun toy for many stages of development. It comes with ten colorful blocks, in 5 different shapes: cylinders, triangles, cubes, stars, and a plus sign for extra fun. The blocks are easy to grasp, hold and store inside a take-along bucket with a sturdy carry handle. While the babies are starting to explore many things around them, they can have a lot of fun chewing on, sorting, stacking and learning to identify and match shapes. It is good entertainment for babies as they can take the lid off, pull all the shapes out, and carry them around to play games by taking them out and collecting them back to refill the bucket. As they grow older they start to grasp the concept of the different shapes going in the proper holes which is great for eye-hand coordination and other developmental skills. Most reviewers miss the option of having an option to lock the lid as it does not snap tight and it keeps falling off while playtime. All in all, Fisher Price Brilliant Basic Blocks is an inexpensive, simple starter toy for babies. The Brilliant basics first blocks help the baby learn shapes and colors. Grasping and sorting them also aids in developing fine motor skills in addition to encouraging creative thinking. 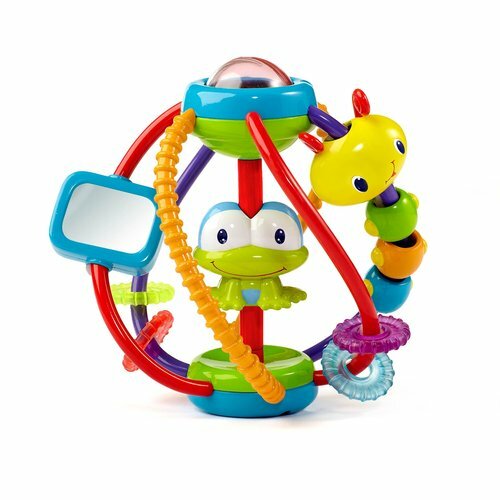 The Fisher-Price Brilliant Basics Baby's First Blocks toy can be an amazing gift for the kids as it will help them learn while they play. We're learning colors and shapes!. It's a good toy to label & learn colors and shapes. they can learn some shapes and colors with these blocks. Great for teaching colors and shapes. Our grandson is learning his shapes. 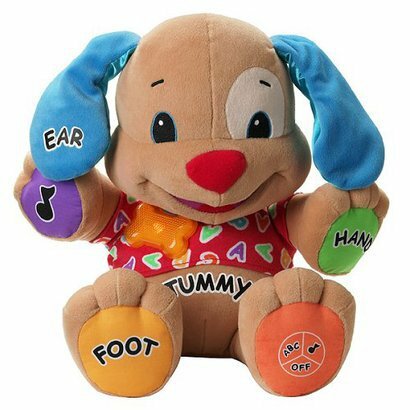 Baby's don't just magically learn their shapes because you gave them a toy. it teaches shapes, sizes, colors, hand coordination, and patience. Our daughter loves it, she stacks, put cheerios in them and the shapes and colors are a great learning tool. I like the colors, shapes and expect lots of fun. This toy would be much better if they made the lid snap on and stay put. So your child will just play with the lid. The lid has enough lift that when she puts the shapes in the holes they're flush with the lid. Yes more than not the lid is off but if I sit with him and put the lid on he'll put the shapes through the lid. She enjoys playing with the blocks but has no interest in trying to sort them through the lid. There are other shape sorters that've stationary lids, I'd recommend one of those. First thing my kid did when I gave this to her was take the lid off and dump everything out, then proceed to chew on the lid. Any baby can easily grab the top and the lid falls right off...kind of defeats the purpose. This toy would be perfect if only the lid would snap on or at least be harder to remove. Fun classic shape sorting play. 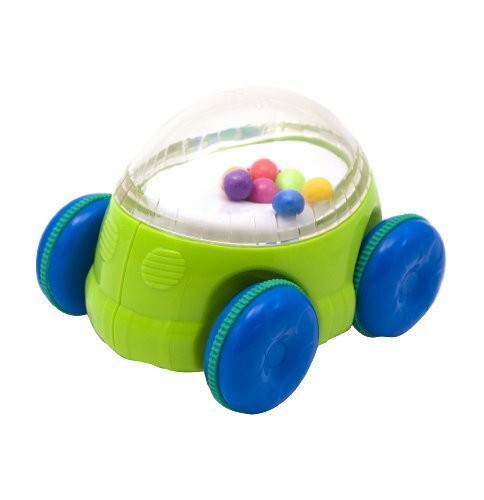 My 22 month-old son LOVES this shape sorter. My son loved this bucket of shapes. Blocks come in different shapes. We bought this sorter after my son was doing a simple 3 shape sorter easily. 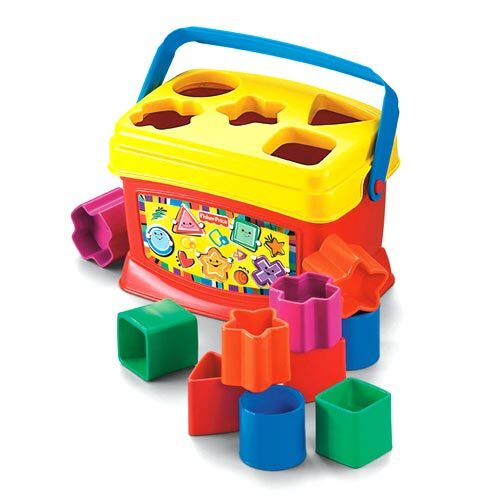 This shape sorter is very nice for the price. My son likes to lose his shapes, so more than one of each shape is convenient. I love that there are only 5 shapes. 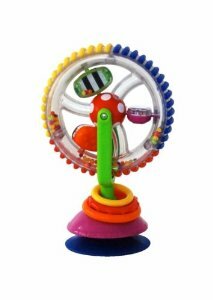 My kids had this and the original shape sorter. As my 14 month daughter works on getting the right shape in the right hole. However, it'd be so much better if the yellow top actually snapped on top. 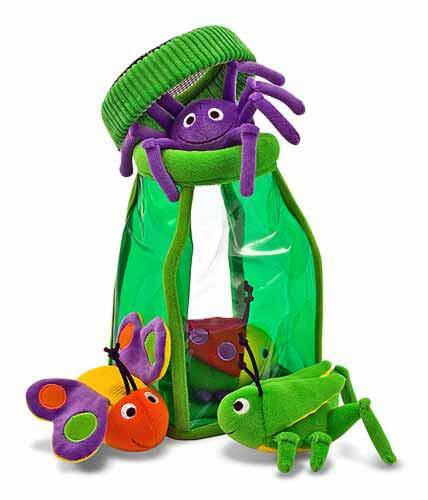 So when my son gets this toy he immediately takes the top off, dumps out the block and crawls away. I thought the top cover would stay in place for her to play and put the shapes in the appropriate hole but she's 1 year old and pulls on the top easily so she just plays with the top and fills it up with toys instead.lol I still love it she stays busy playing with it for long periods of times. It doesn't latch in anyway, and every time my son walks around and the top falls off then he looses half the blocks.. I'm happy with the toy just wished the top could be more tightly secured. this'd have been a great learning toy, but, the top won't stay on! My one major "beef" is that the top doesn't snap on. This toy is very nice, however, my son who's 16mths walks around with the blocks and his mouth and the top of the bucket he bang on hard surface. The top part comes off very easily, and won't really stay on. The top doesn't snap on or latch on in any way, so as a 18 month old does, my son would just take the top off and not use it for the intended purpose. It just encourages put and take play for younger babies. 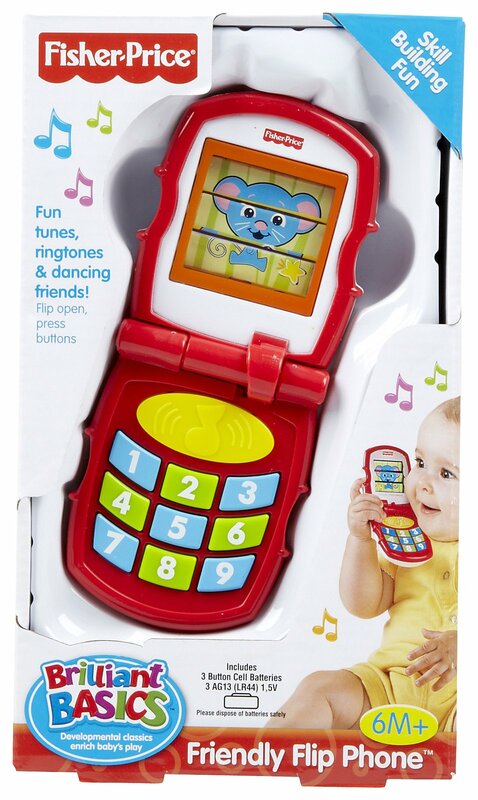 I don't know how the baby can use this to practice sorting out the shapes. 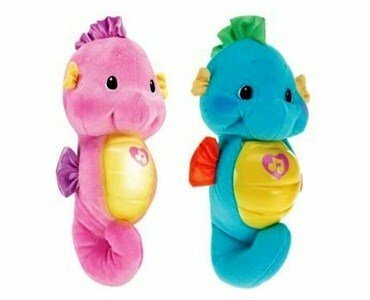 They're chunky and easy for babies and toddlers to hold. great for teaching babies how to match shapes if only it gave them patience to keep trying when they can't line it up exactly. I bought these blocks for my 2 grandsons when they were younger and they loved them so much that i just now ordered them for my neice's baby girl. There are 2 of each of 5 shapes. I don't understand why the top/cover doesn't snap onto the box. the container which doubles as a place for the kids to not only store the blocks but also to try to figure out which spaces/shapes they go into, very colorful way for kids to leaern their shapes.